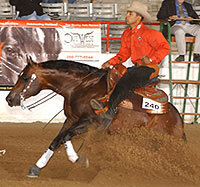 Easy Otie Whiz is siring winners and was a 2012 NRHA Leading Sire! 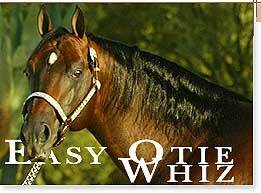 Easy Otie Whiz is a phenomenal stallion. 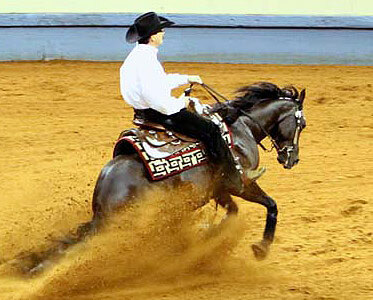 Well bred and physically talented, this gorgeous son of Topsail Whiz has earned over $243,441 in NRHA competition. 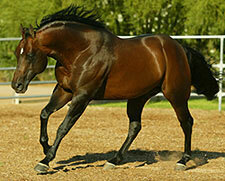 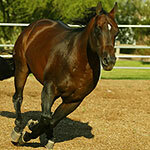 Besides excelling in the show pen, Easy Otie Whiz was a 2012 NRHA Leading Sire. 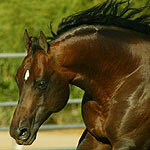 Check out www.EasyOtieWhiz.com for more info!